Across Scotland and the world. 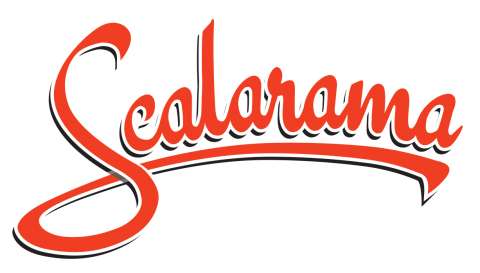 Scalarama is a celebration of cinema, for everyone, by everyone, everywhere, taking place every September. 30 days in which cinemas across the world join together to celebrate watching films together – where cinemas pop up in unexpected places – and where classic, rare or locally made films get an annual showing. View Scotland's Scalarama 2018 brochure here.